إن فندق Margaret River Chalets بموقعه الممتاز في Margaret River هو نقطة انطلاق جيدة لنزهاتك في مارجريت ريفر واين ريجيون. إن موقع الفندق الاستراتيجي، الذي يبعد 2 km فقط عن مركز المدينة، يسمح للنزلاء بالوصول سريعاً وبسهولة إلى العديد من الوجهات المحلية المثيرة. كما يمكن الوصول بسهولة إلى ملعب الجولف, نادي الخيل والمهر في مارجرت ريفر, نبيذ ردجيت. استمتع بالخدمات الراقية والضيافة التي لا مثيل لها بهذا الفندق في مارجريت ريفر واين ريجيون. إن واي فاي مجاني في جميع الغرف, تسجيل وصول/خروج سريع, تخزين الأمتعة, واي فاي في المناطق العامة, صف السيارات هي جزء فقط من الخدمات التي تميز Margaret River Chalets عن باقي الفنادق في المدينة. لقد جهزت هذه الإقامة الفندقية بعناية فائقة لتوفر مستوى عالي من الراحة. في بعض الغرف يجد النزيل تلفزيون بشاشة مسطحة, سجاد, قهوة فورية مجانية, شاي مجاني, مدفأة. إن تدليك, ملعب للأطفال, حديقة هو المكان الأمثل في الفندق للاسترخاء وتفريغ طاقتك بعد نهار طويل. إن Margaret River Chalets هو خيار ذكي بالنسبة للمسافرين إلى مارجريت ريفر واين ريجيون، بما يوفره من إقامة هادئة ومرحة. The chalet was spacious for us, a family of 5. It comes with decent wifi, well equipped kitchen and laundry. The owner's dogs were lovely too! We had fun playing with the cute and obedient dogs. Location is also quite good but do try to go back to the chalet before it gets dark as it has limited street lighting (especially if you are not familiar with the area). On perfect cloudless night you could also do stargazing. Tip: check out the bushwalk just behind the chalets. Excellent - even after our stay we had left something behind and Lewis and Jane helped to post it back to us. There is lovely walks around the forest behind the chalets and the dogs are great fun, very friendly with kids.. a great experience overall and would use again! We enjoyed our 2-night stay and found the facilities very clean and comfortable. Great to have the barbecue - we used it both evenings. Loved the 2 resident dogs who enjoyed catching and retrieving the sticks thrown for them. Friendly, helpful owner/operator. Dogs and animals interest the kids, plus get fresh laid eggs in the morning. Bush walking trail right outside the kitchen window. 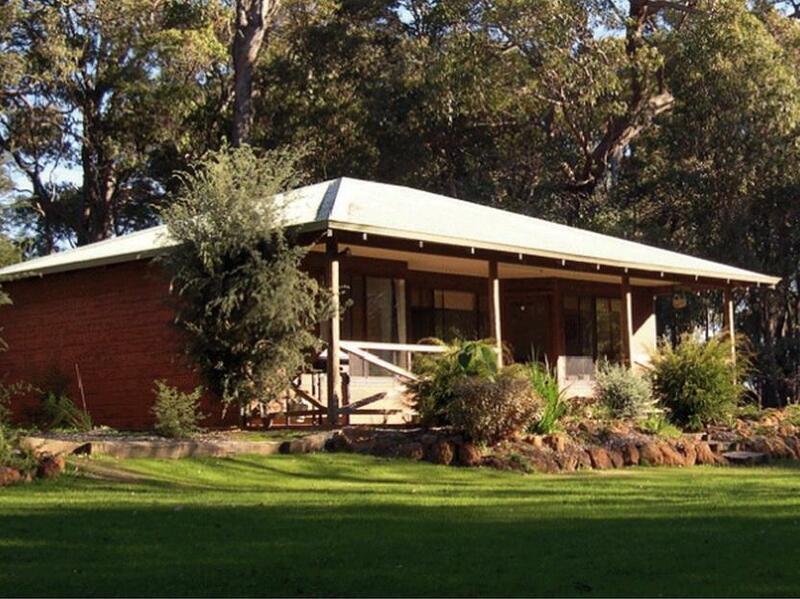 Location close to Margaret River and just a stroll to coffee house. Great stay. Staff very friendly and a wood fire to keep all warm and occupied. We checked in quite late, the road sign to turn in was not clear at night. Jane had left the key and a note for us. The chalet was spacious and fully equipped. A great relaxing, back to nature environment, great getaway from city life. We collected farm eggs as breakfast and tried bbq pit to prepare dinner too. Friendly & smart doggies running around, but too bad kangaroo was no longer there. Would definitely stay here again for my next visit. This is a fantastic place to relax, helped by very friendly hosts (both humans and their dogs!) and the setting - we loved seeing and hearing the different birds. The chalet has everything we wanted, and more, and was the just the place to unwind with a bottle of wine from a nearby vineyard after a day walking along the coast, visiting galleries or sampling local food and drink! A really great location just out of town but very restful and only a 15 min walk from town through the bush. Stayed with our three kids (6 year old, 3 year old, and 3 month old baby). Safe with plenty of room to run around, friendly dogs to throw sticks for, nearby little playground just right for their age. 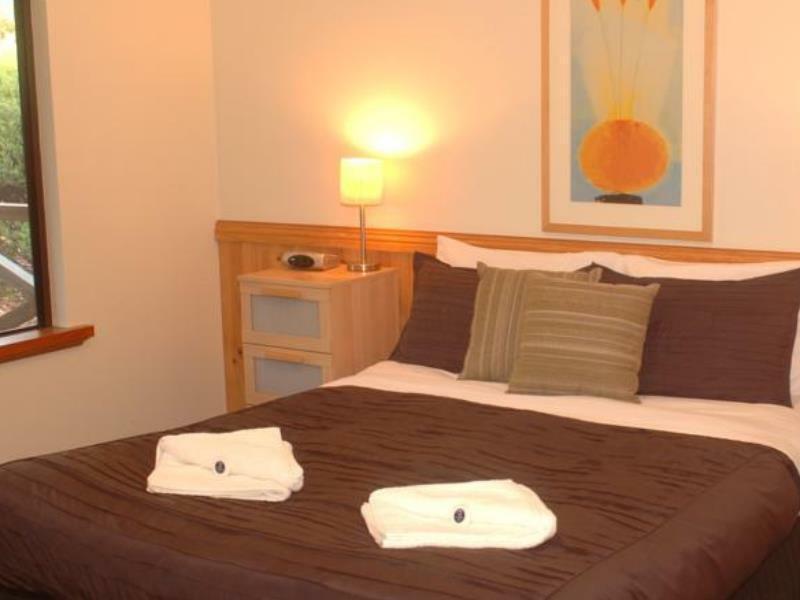 Chalet was clean and comfortable with good heating, and nicely close to town for groceries. Across the road from Yahava coffee works, which was a nice bonus! Would definitely stay again! Setting in the bushland is beautiful. Owners are very friendly and there is a great atmosphere there. Friendly owner and really pleasant stay. The free range eggs from the owner's chooks were a huge hit. Minor downsides - there is a limit to the hot water supply so beware if taking turns to use the shower. (You'll need to wait a while to get the hot water supply refilled again). Just a tad difficult to find in the dark. chalet had everything we need. scenery was beautiful.very relaxed atmosphere. We were well looked after friendly family orientated the chalet had everything we could possibly need and very cost effective for families kids will love it there. 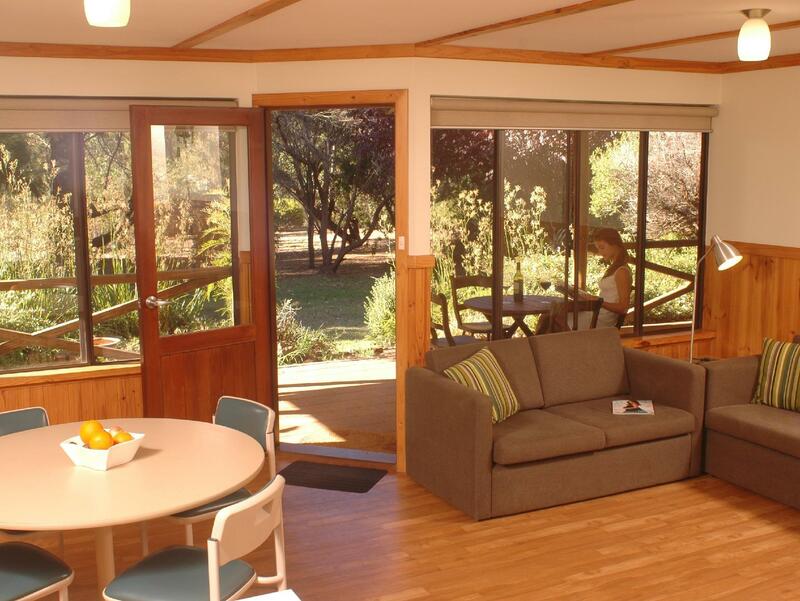 We would definitely recommend Margret River chalets. Very happy with our 3 day break thanks Lewis. WE enjoyed the weekend.The dining in Margaret river was very enjoyable. Being a wine region we had a lot of fun sampling wine. The chalets were close , clean and very comfortable in a relaxing bush setting.